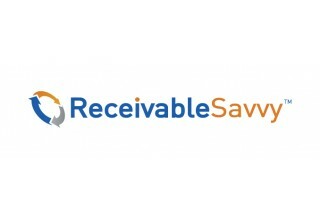 Texas-based SaaS company joins Receivable Savvy in complimentary webinar outlining financial benefits of blockchain technology in the Order-to-Cash process. Organizations can learn to balance the right mix of business financing options to maximize cash flow, improve working capital and lower DSO. 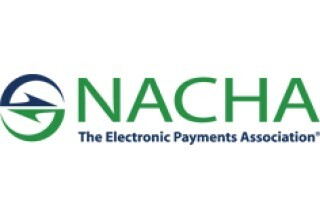 Ryan Gaylor to illustrate how Blockchain technology, and its real-world application, can solve B2B payment challenges for technology and financial professionals.